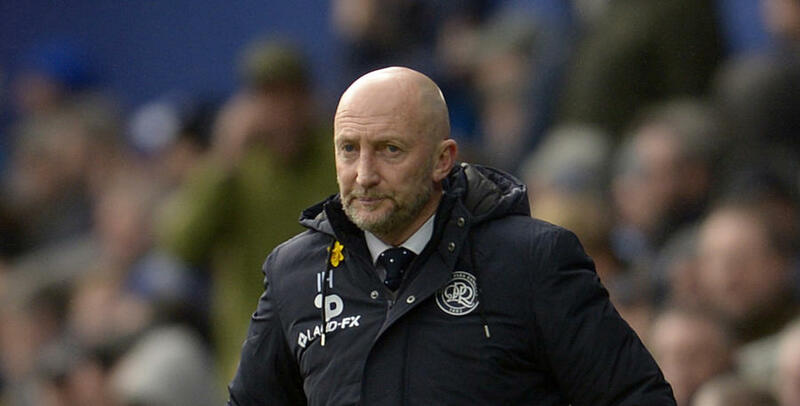 IAN Holloway has challenged his QPR players to pick up back-to-back home wins when they host Barnsley at Loftus Road tonight. 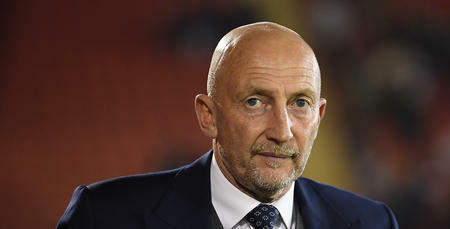 Following the weekend win over Cardiff City in W12, Holloway wants more of the same – although he expects a very different test from the Tykes. 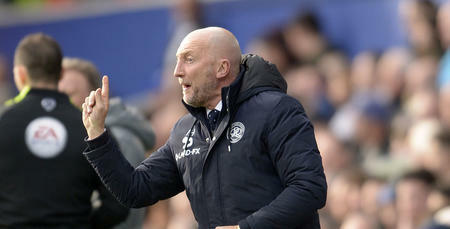 “The lads have done well, and they’re all playing to such a high level that it’s very difficult to pick my best team,” Holloway told www.qpr.co.uk. Paul Heckingbottom replaced Lee Johnson as manager in February, with the Oakwell side 12th in the third tier. Barnsley lost only three games in the final three months of the campaign, culminating in promotion via a 3-1 win over Millwall in the play-off final. “This will be a very different game to the one on Saturday where we had to deal with (Kenneth) Zohore, and the long throws into the box,” Holloway said. 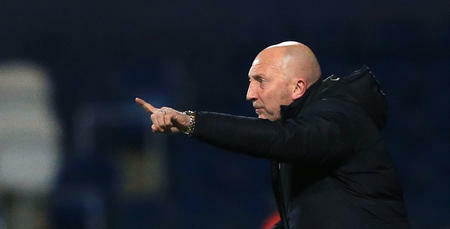 “We are against a team who play some of the most attractive, fast-flowing, transitional-football in the Championship. They go from defence to attack at lightening pace. “Are they one of the surprises of the season in this division? I’m not so sure about that – they were absolutely brilliant at the end of last season since their manager took over. 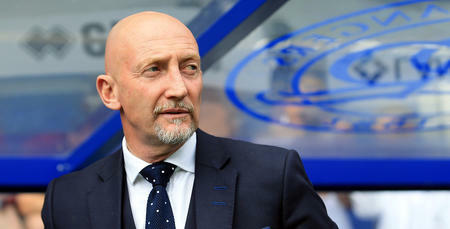 Holloway’s ability to change the shape of a game from the bench – recent wins over Birmingham and Cardiff have seen substitutes on the scoresheet – is, says the R’s chief, an indication of the strength of his squad. And he couldn’t be happier with his group. “Whether they’re starting or not, you want people to accept your decisions and be ready when they’re called upon – and the lads have been fantastic at that,” he explained. “That’s the Championship – you are only as strong as you’re bench, and we’ve all seen recently just how important it is to have a strong bench. Holloway has several options open to him for tonight’s game, and he explained: “I will be going with the team that I feel is right, and rewarding the group for doing what I want them to do. “And the more they cause me these problems, the happier I am going to be. “We can battle, we can fight and we can play. They are wearing the shirt how I want them to – with pride. We can battle, we can fight and we can play.